“It’s all a big misunderstanding,” she claims. 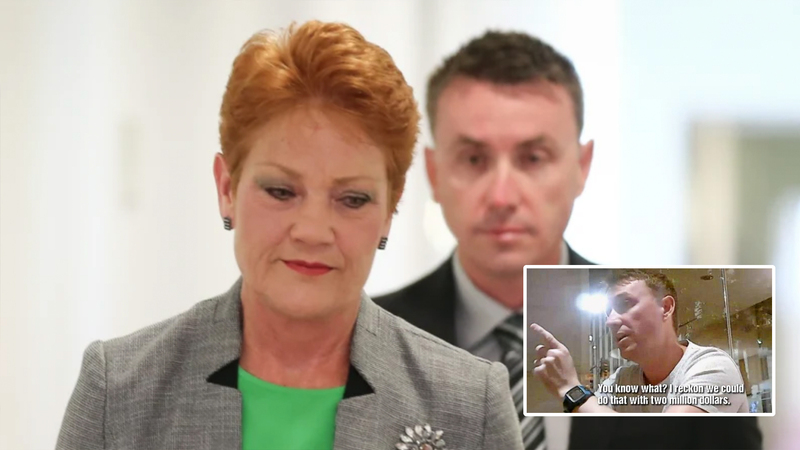 Leaders of One Nation are in damage control after revelations senior party figure James Ashby sought millions of dollars from America’s National Rifle Association to weaken Australia’s gun laws. “It’s all a misunderstanding,” claims One Nation Leader Pauline Hanson in a press conference this morning. Instead Ashby was recorded by an undercover al-Jazeera reporter asking the National Rifle Association in the USA for a $20 million dollar donation in a bid to seize the balance of power and weaken Australia’s gun laws.